EAST MANATEE — DeSoto Speedway, renamed Full Throttle Speedway by new owners Mike Chase and Kevin Williams, is getting a top-to-bottom renovation and freshening up in anticipation of a May 4 reopening. Chase and Williams closed on the $1.2 million purchase of the three-eighths mile oval race track at 21000 State Road 64 East in February, and got to work making the 63-acre property attractive to families. “I think it’s fantastic,” said Danny Anderson of Bradenton, who has raced at the speedway since 1992. Anderson applauded the resurfacing of the track, the upgraded bleachers, restrooms, concession areas and other work now under way. Williams and Chase, owners of Punta Gorda Speedway which recently closed, are no strangers to racing. In a press release announcing the acquisition of the East Manatee speedway, the new owners said they stand for family fun and hard-nosed racing entertainment. 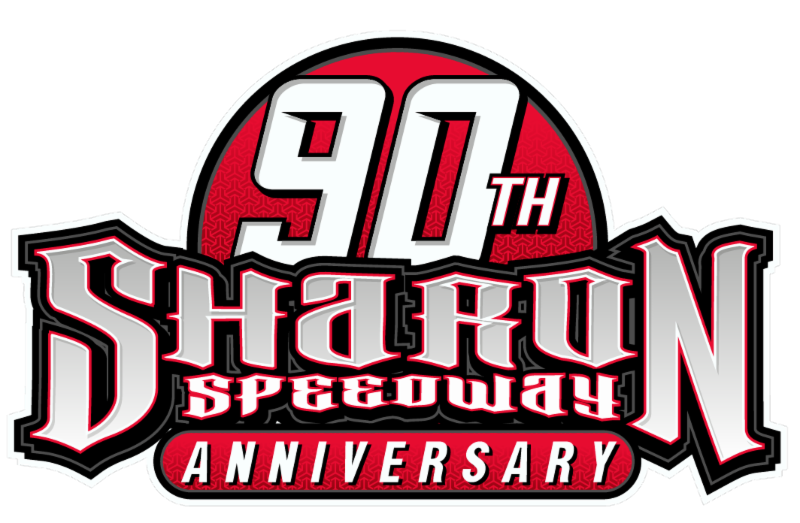 “With the uncertainty of Punta Gorda Speedway we felt it was the best time to take on another track to make sure the future will still be bright in Southwest Florida,” the press release said. On Tuesday, Chase showed a couple of visitors around the track. “We want to pack the house,” Chase said of the speedway, which can seat between 6,000 and 7,000. The new owners are also considering adding a motocross course, and a fan zone where fans can meet the drivers. “We want to make it a family fun place with good food, clean restrooms, and a safe environment,” Chase said. Full Throttle Speedway will operate year-round, at least three Saturdays a month, and pull spectators from as far away as Orlando, he said. “It’s a great facility that needed some fixup and tender loving care,” he said. Race fans say the speedway is a fast track that is short enough to have a lot of fun. Joe Pickett, Manatee County sports commissioner, said he is a racing fan and has enjoyed events at the speedway over many years. “They do a lot of great events,” Pickett said, adding that fans and racing crews who are attracted to the speedway spend a lot of money in Manatee County. Gates are expected to open May 4 for the grand opening about 3 p.m., with qualifying starting at 6 p.m., and the featured races at 7 p.m. 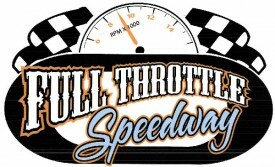 The owners are having a new web site constructed for Full Throttle Speedway, but for now, visit http://www.puntagordaspeedway.com/ for more information. Bob Regula has to find room at home for another big trophy.